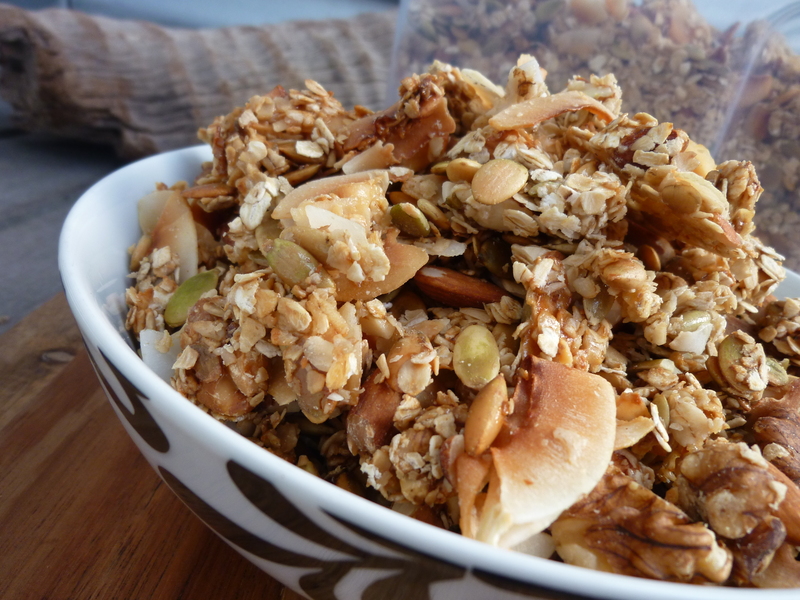 Yum, looks delicious and I do love clusters – glad I can still have them even with no fructose! Yum! 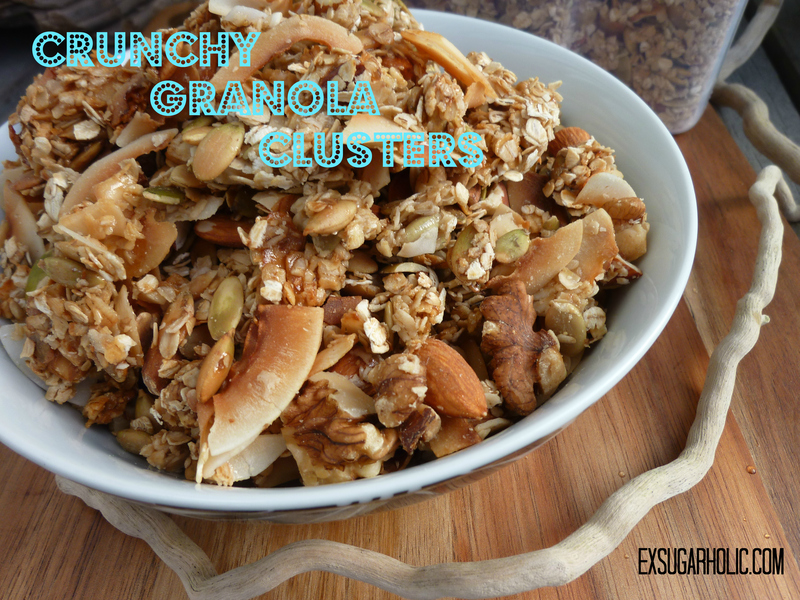 Your crunchy granola clusters look so good! Thanks Celeste – this one has made it to our list of regulars right away 🙂 I will have to start making big portions on the weekend to last longer lol. This looks so good! 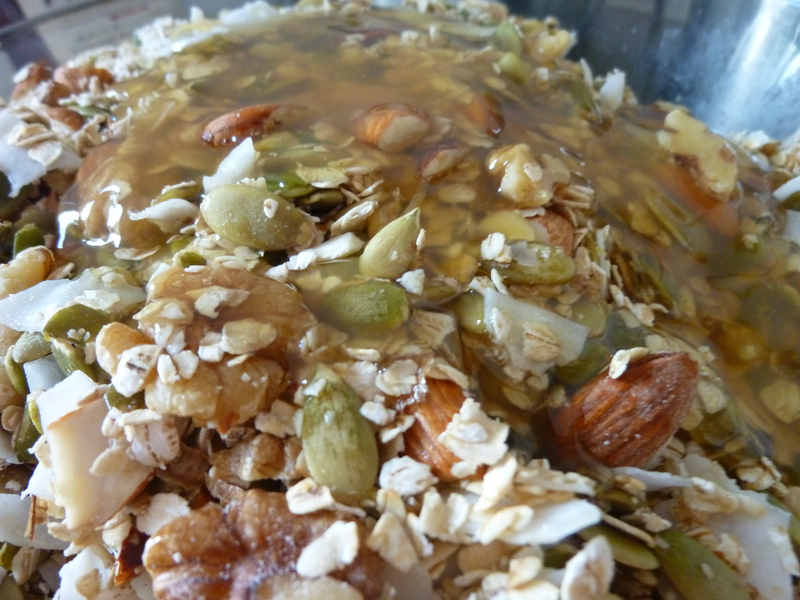 I’ve been making raw granola for years but want to try baking it eventually. 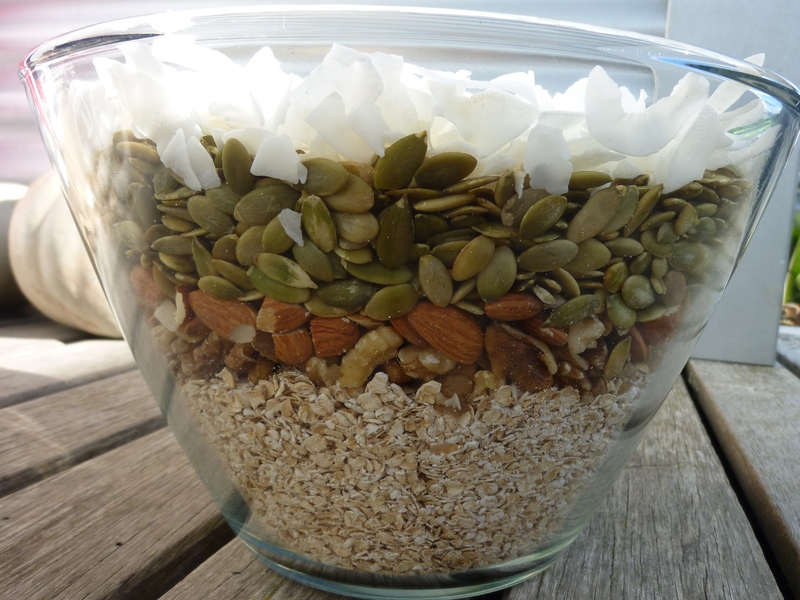 This looks like a great recipe to try! 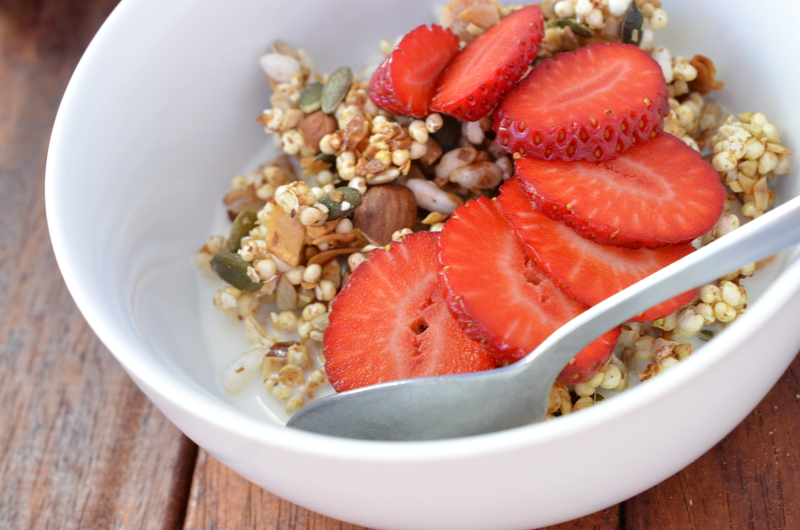 It it pretty darn yummy 🙂 Raw granola sound awesome too – what do you put in yours? 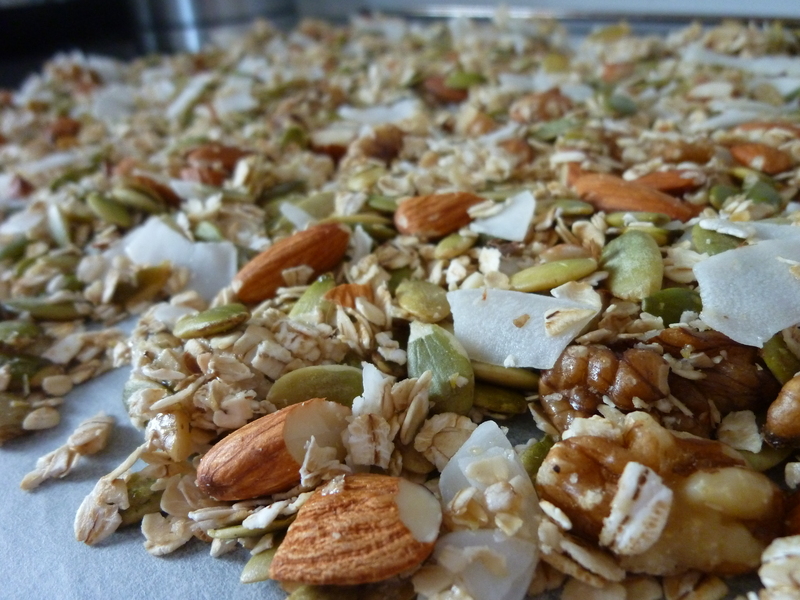 I put sprouted buckwheat, sunflower seeds, coconut oil, sometimes oats, and whatever else to make each batch unique😀 check out my site for some raw granola recipes!